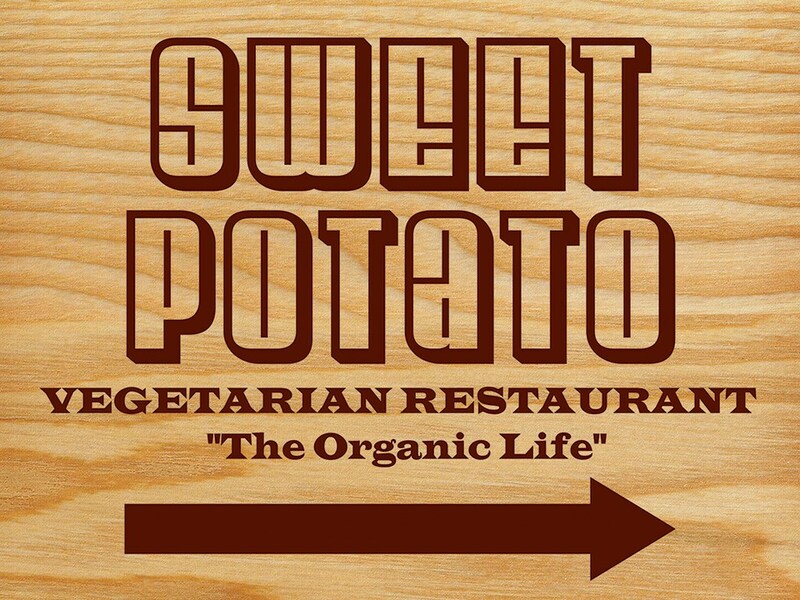 Our restaurant serves vegetarian food only. We believe that, although meat is not offered, we offer a wide variety of delicious dishes to satisfy your taste buds. We are passionate about serving home-styled, fresh food with a personal touch. 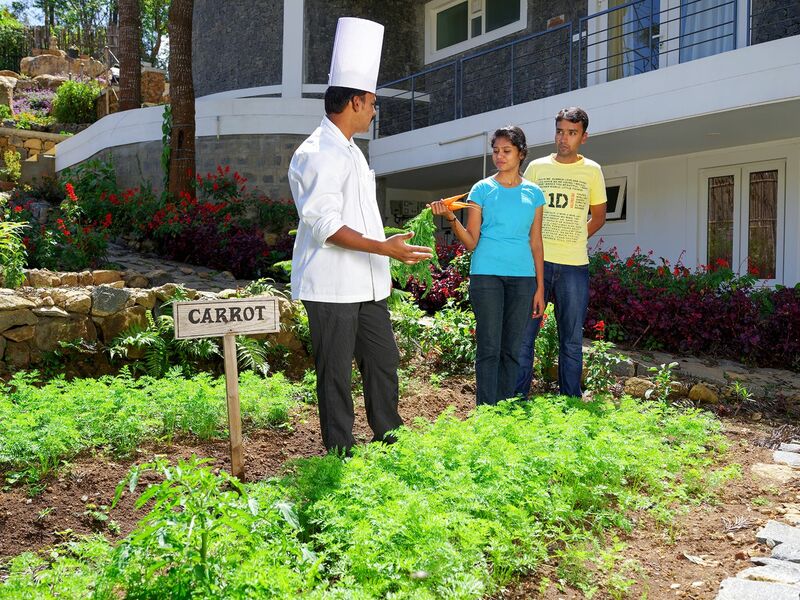 Our chefs have an array of expertise, ranging from South Indian to Continental dishes. Our Executive Chef’s speciality, though, is Chettinad Cuisine. He knows about four hundred types of Chettinad dishes. Please visit us and check out what our excellent chef has to offer. 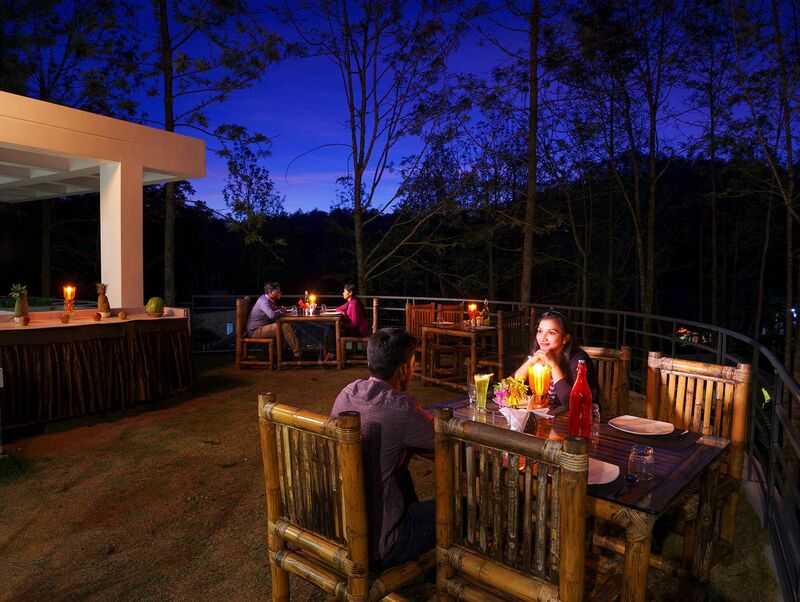 We have an open kitchen, with a dining area nearby for anybody who is curious to take a look, and a roof top lawn restaurant for nature lovers.